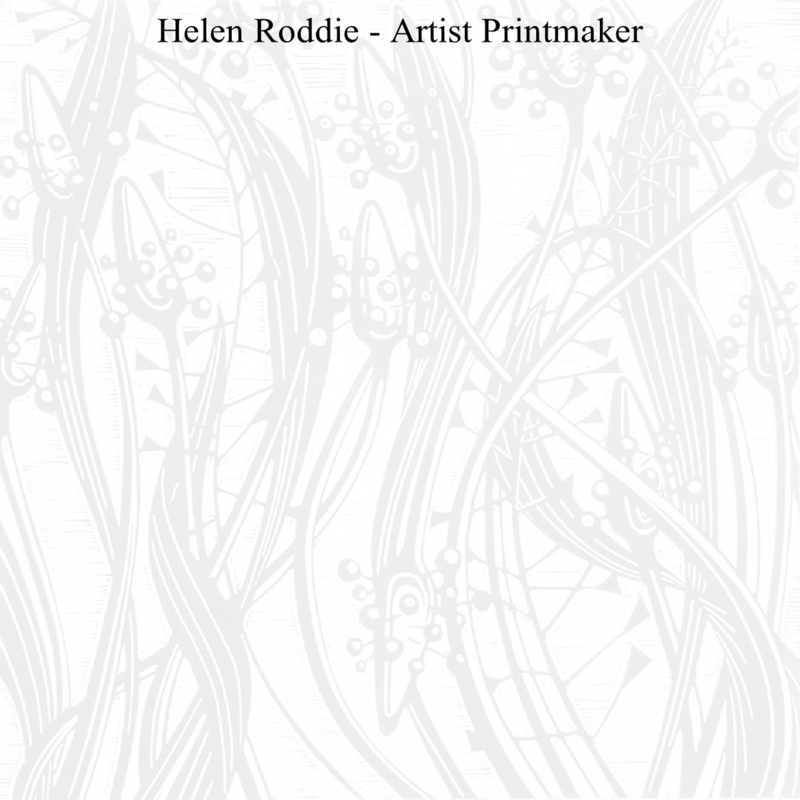 Explore the magic of printmaking with Helen’s beginner workshops. Enjoy the workshops individually or combine to make your own mini-course. 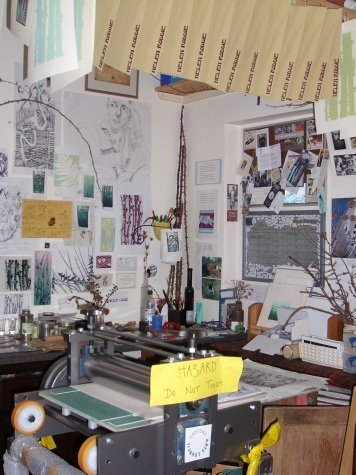 The Print Parsley Studio, located in Selby, North Yorkshire, is a well equipped workspace with a free standing Rollaco press. 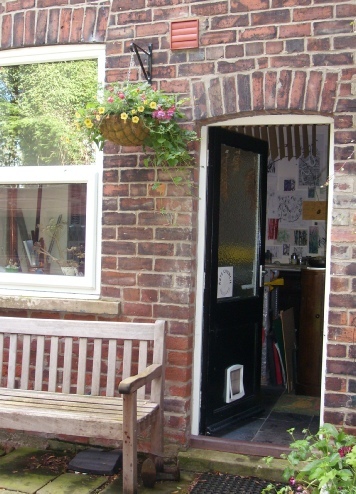 Instruction is provided by myself, a qualified printmaker / teacher, whose professional practice has developed through funding and support from ARTS COUNCIL ENGLAND. 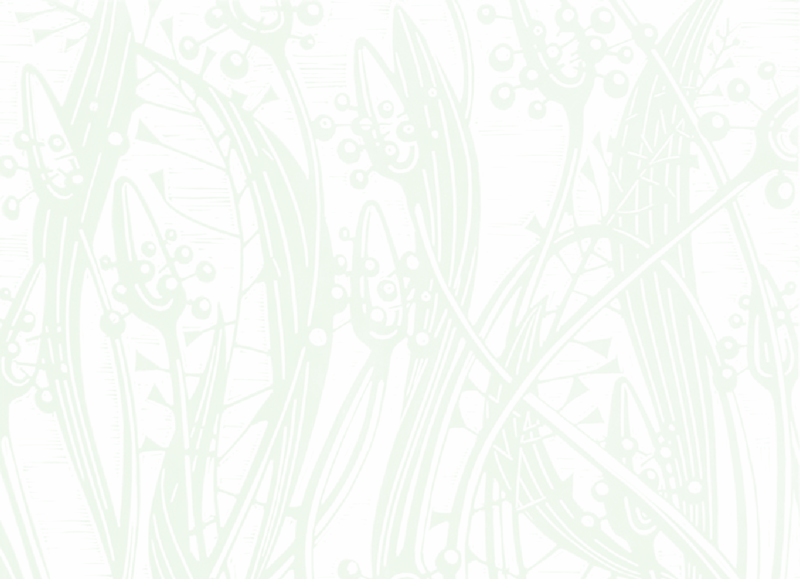 Using lino and a variety of resources, the one day workshops explore different methods of relief printing. With the recent acquisition of a high quality portable press, I am now able to offer courses at your own venue which can be tailored to the specific needs of your group or society.